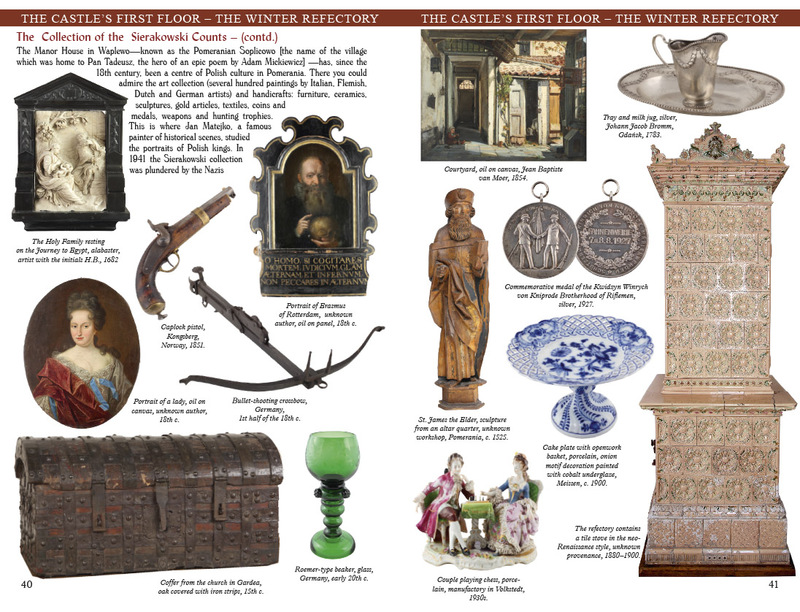 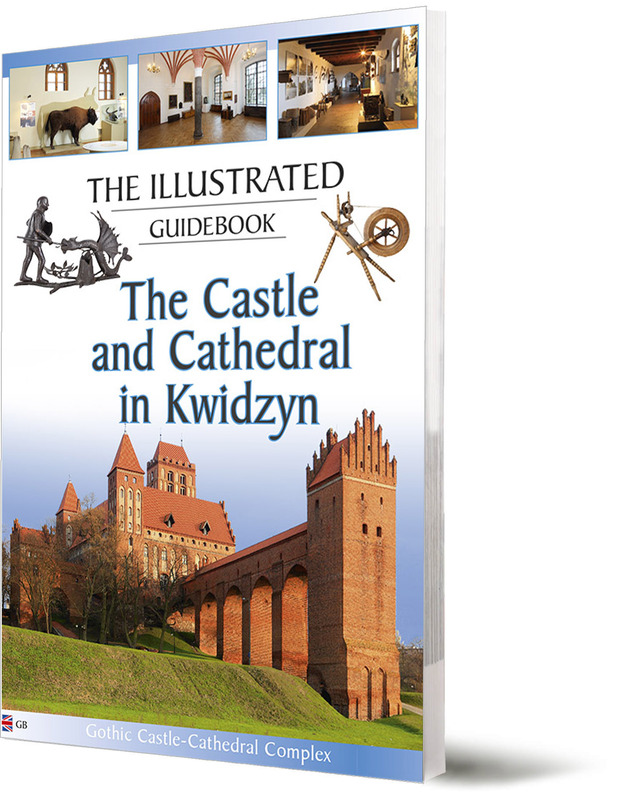 This Guidebook will transport you back to the Middle Ages. 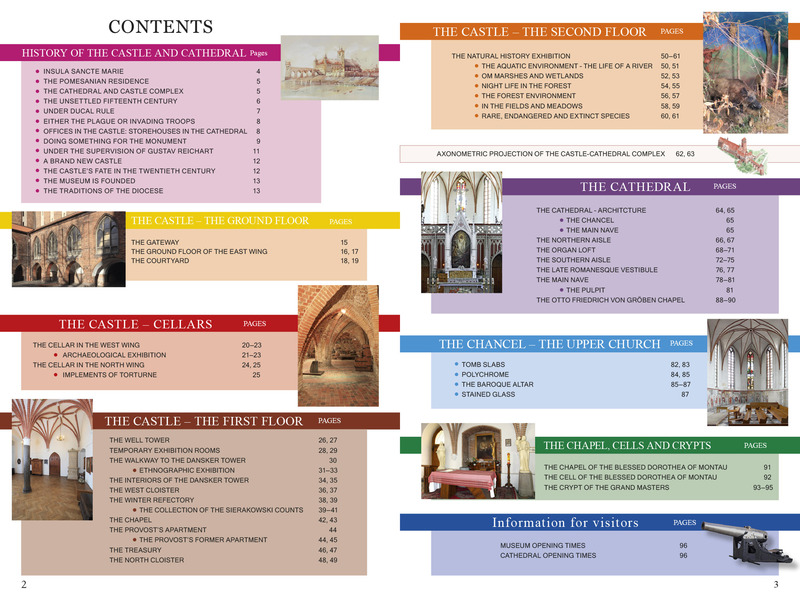 You will be shown the most interesting places and things worth seeing in this magnificent Gothic Castle–Cathedral complex. 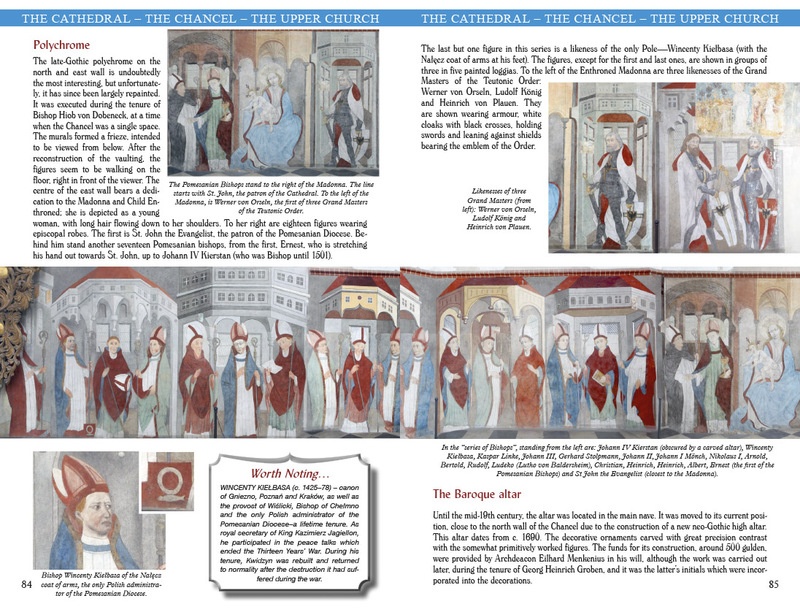 The Guidebook is richly illustrated with more than 320 colour photographs accompanied by expert commentaries. 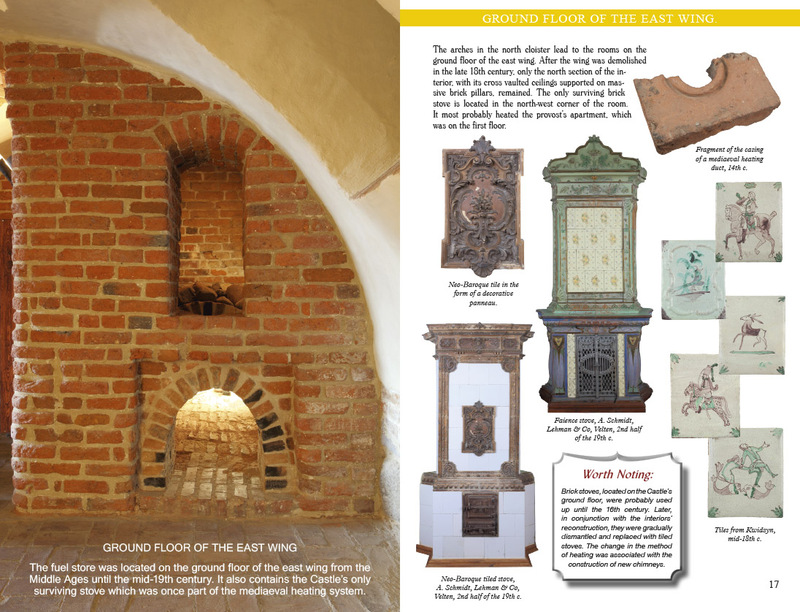 It contains information on many subjects, so that when you visit Kwidzyn you will have the opportunity to make your own discoveries. 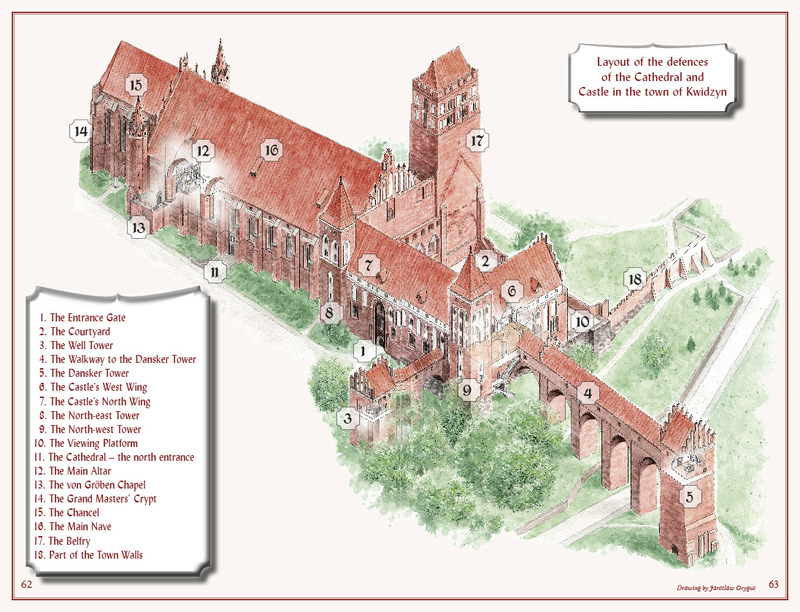 You will also find plans showing the layout of the interiors and buildings on the grounds of the fortress. 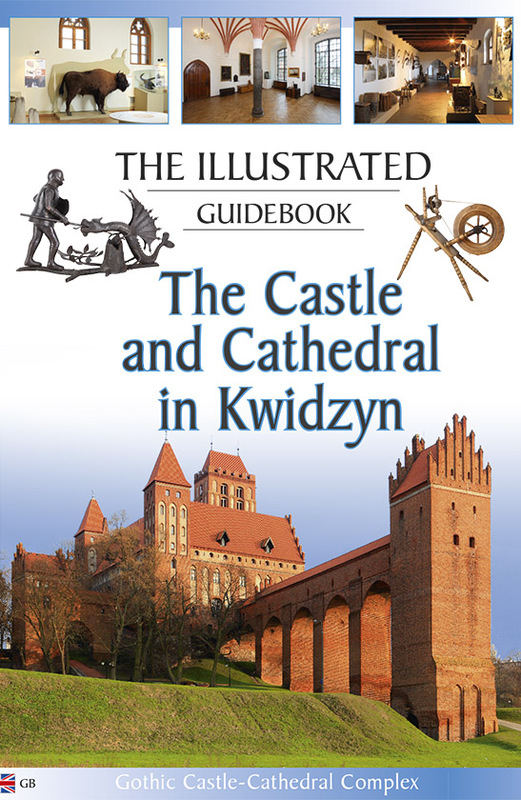 Even after your visit to Kwidzyn you will still want to look through these pages many times.